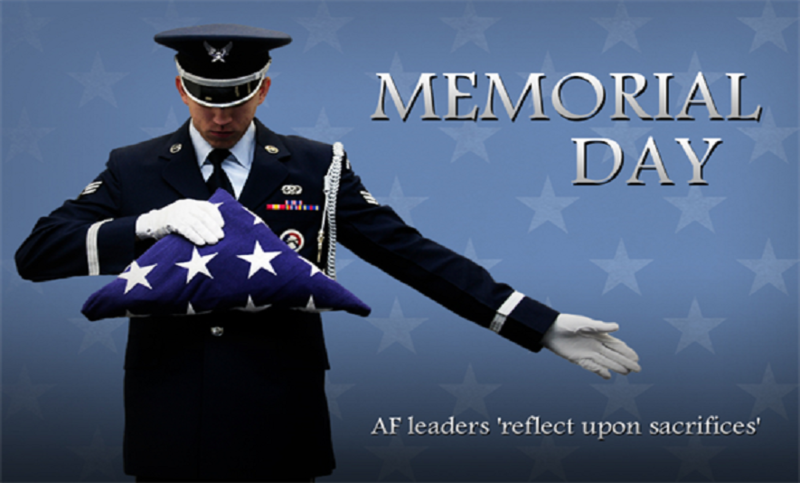 On Monday we will celebrate Memorial Day thanking God for our active members of our military and our veterans and their families. As one who has had active members of the military in my own family, I know the personal care and the prayers that always go forth for our soldiers. Recently I shared a blog about the G.I. Bill of 1944. In that light, much has been revealed regarding racial discrimination in our country with the enduring hope that we will continue to come together in faith, hope and love praying for this nation. Although many Americans were helped by the G.I. Bill, much of that help was afforded to Caucasian Americans at the expense of many African Americans who are still losing out on benefits today due to racial discrimination. Today, we are at a crossroad in our nation as President Trump leads the battle to make America great again. Our prayers remain with our President and his administration. Moving forward, Juneteenth is coming up in just a few weeks. This US holiday commemorates the announcement of the abolition of slavery in the state of Texas on June 19, 1865, as well as the emancipation of African-American slaves throughout the Confederate South. In celebration of Juneteenth at Civil Rights for the Unborn we are continuing to cry out for justice and the sanctity of life for all Americans, born and unborn. Towards that goal, we ask you to join the movement by signing on to an open letter to Congressional members encouraging them to support The Prison Reform and Redemption Act (H.R. 3356). Also, please support the anti-abortion provisions to the Title X act. Furthermore, this summer we’ll be reaching out to Starbucks, Waffle House and other organizations that are having challenges with the racial issues that are trying to tear up our country. The winds of racial reconciliation are blowing across the world as is evidenced by the new Royal Wedding. We believe that as One Race/One Blood (Acts 17:26) we can learn to live together as brothers and sisters and not perish together as fools. Please join us in the battle for the born and unborn; for justice for ALL. 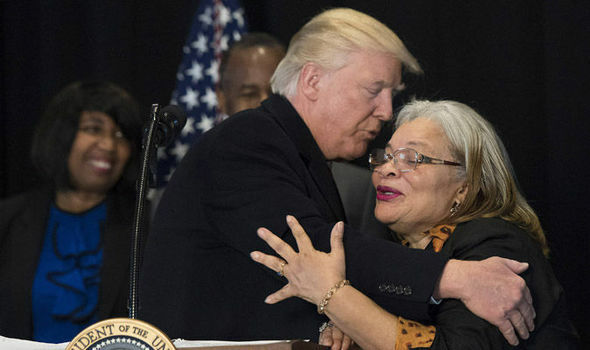 President Donald Trump has been a stalwart defender of justice as evidenced by his stance for the sanctity of life and staunch support of racial reconciliation as evidenced by his signing of the Martin Luther King, Jr. National Historic Park Actand, most recently, granting a posthumous pardon of the first African American Heavyweight Champion of the World, John Arthur “Jack” Johnson. Finally, as we celebrate this Memorial Day weekend let’s not forget that as our military fights for our freedom we at home must fight for the freedom of our unborn brothers and sisters struggling to escape and survive abortion. Dr. King currently serves as a Pastoral Associate and Director of African-American Outreach for Priests for Life and Gospel of Life Ministries. She is also a voice for the Silent No More Awareness Campaign, sharing her testimony of two abortions, God’s forgiveness, and healing. The daughter of the late civil rights activist Rev. A.D. King and his wife Naomi Barber King, Alveda grew up in the civil rights movement led by her uncle, Dr. Martin Luther King, Jr. Her family home in Birmingham, Alabama, was bombed, as was her father’s church office in Louisville, Kentucky. Alveda was jailed during the open housing movement. She sees the prolife movement as a continuation of the civil rights struggle. Dr. King is a former college professor and served in the Georgia State House of Representatives. She is a recipient of the Life Prize Award (2011), the Cardinal John O’Connor Pro-Life Hall of Fame Award (2011) from the Legatus organization and the Civil Rights Award from Congress of Racial Equality (CORE) (2011). She is a bestselling author; among her books are King Rules: Ten Truths for You, Your Family, and Our Nation to Prosper, How Can the Dream Survive if we Murder the Children? and I Don’t Want Your Man, I Want My Own. She is an accomplished actress and songwriter. The Founder of Alveda King Ministries, Alveda is also the recipient of an honorary Doctorate of Laws degree from Saint Anselm College. She has served on several boards, including Heartbeat International, Georgia Right to Life, MLK Center, Bible Curriculum in Public Schools and Abortion Recovery International (ARIN). She is also a member of the National Black Prolife Coalition (NBPC) and is a Senior Fellow with the Howard Center for Family, Religion & Society. Alveda is a regular columnist for Newsmax.com “Insiders” section and a Fox News contributor.